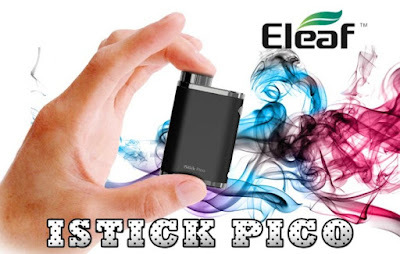 istick.org only offers genuine products. Our members are increasinggly reporting seeing clones in few online sites. istick.org strongly encourages manufacturers to use security authenticity code on all their products and we also encourage everyone to check it when available.